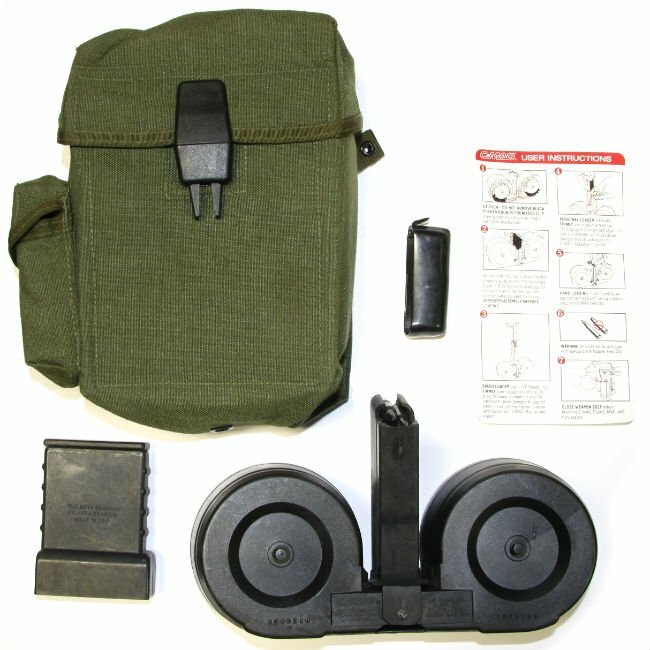 Beta C mag kits as issued to the Swedish Army for use in their AK5 (FN FNC) carbines. Kits come exactly as pictured. What you see is what you get. I'm no Beta expert but these sure look as if they will fit a standard AR15/M4 style weapon. We photographed the worst kit which looks to have been run once or twice and has a couple scratches on top. The other kits appear to have just handling marks.